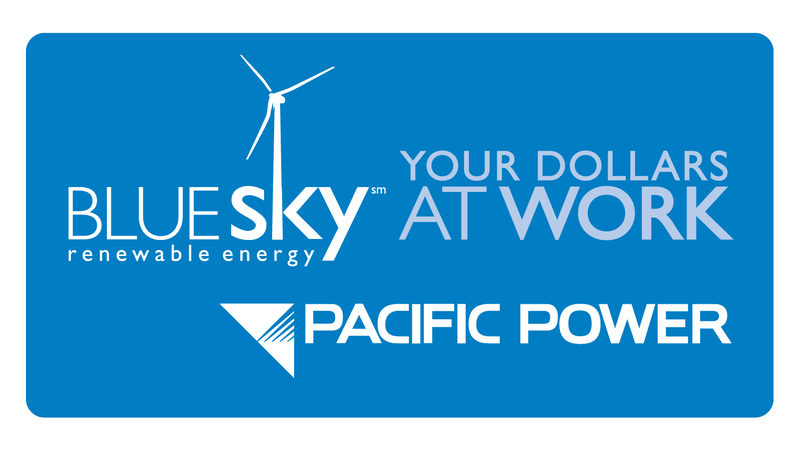 Registration Opens May 2, 2019! Lodging – Westwind’s rustic cabins, all of which are equipped with heaters, outlets and lights. Food – seasonal menu, including locally caught fish, foraged mushrooms, fall vegetables, and other scratch-cooked meals. 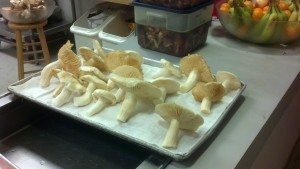 Westwind is located within Oregon’s coastal rain forest, and it is always mushroom season! 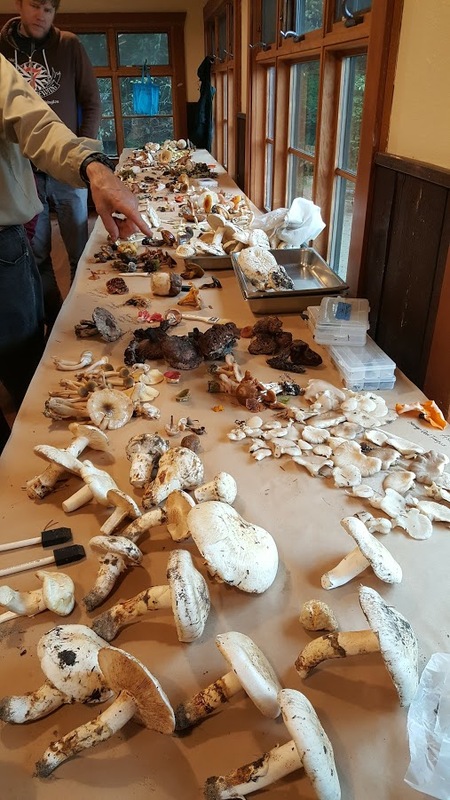 Fall at Westwind brings a fantastic flush of edibles, including matsutake, chanterelles, porcinis, chicken of the woods, oysters and lobsters (the mushroom variety!). 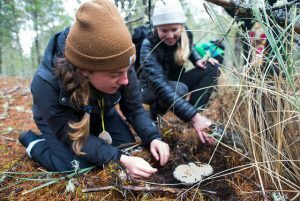 Join mycologists, cooks, and aficionados for a weekend of foraging, identification, discussions, and cooking with mushrooms. All levels of experience (or inexperience) welcome. 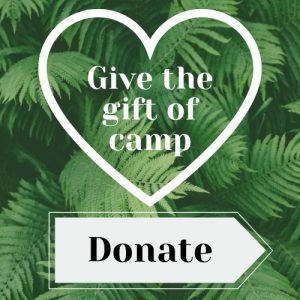 Mushroom Camp starts Friday afternoon (after crossing the Salmon River on Westwind ferries) and ends Sunday afternoon.